Many thanks to all those who connected in with last nights meditation for bees. Interestingly I left the crystals set up on a window sill over night and was greeted by a huge bumble bee outside the window this morning - not a common site in these northern parts early in the morning in low temperatures and torrential rain! Tonight's Crystal Earth Meditation, 25th May 2011 is a continuation of our work to help bees across the planet. As many of you will know bees have been suffering a dramatic reduction in numbers, in recent years, with potentially dramatic consequences for all of us if this decline is not reversed. There are many people across the Globe doing fantastic work to help reverse this trend, as well as increase public awareness of the current plight of bees and its planetary significance. 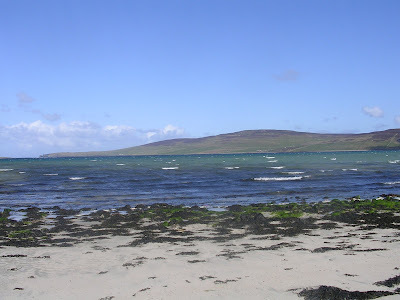 Thank you to everyone who set up crystals and sent prayers for the Pilot Whales stranded in shallow waters in Loch Carnan on South Uist, Scotland over the recent days. The pod have now left for deeper waters leaving behind two dead members, one of which has been reached and examined and has apparently died from disease rather than stranding. Whilst walking out on Evie beach, here in Orkney this morning, I was reminded just how far we have to go in terms of planetary healing and our oceans. Once again, I collected nearly two bags of plastic over a quarter mile stretch, washed in on the high tide and this on a 'pristine' beach in the far north of Scotland. Reduce our use of plastic and encourage others to do the same whilst ensuring any plastic waste is disposed of with care - watch the New Years Resolution for the Sea video if in any doubt of the importance of this! Plant a Global Coastal Heart - see pages section for further details. If you are in the UK you also might be interested in the 'Fish Fight' begun by Hugh Fearnley Whittingstall, go to 'Fish Fight' in links. Lets all do our bit to help clean up and protect these vital ecosystems and our planetary body! Labels: Evie beach, High tide, May. 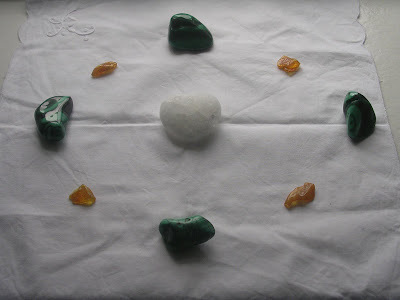 This meditation will use a Pure Grace Heart in connection with an Aqua Aura, Tanzine Aura and Topaz Aura. This is in celebration of the planting of the first Aqua Aura crystals for the Crystal Earthworks in May 2oo6. Please use an image of a place on Earth which brings clarity, joy and positive flow to you personally, as a positive visualisation. Thank you for your connection! 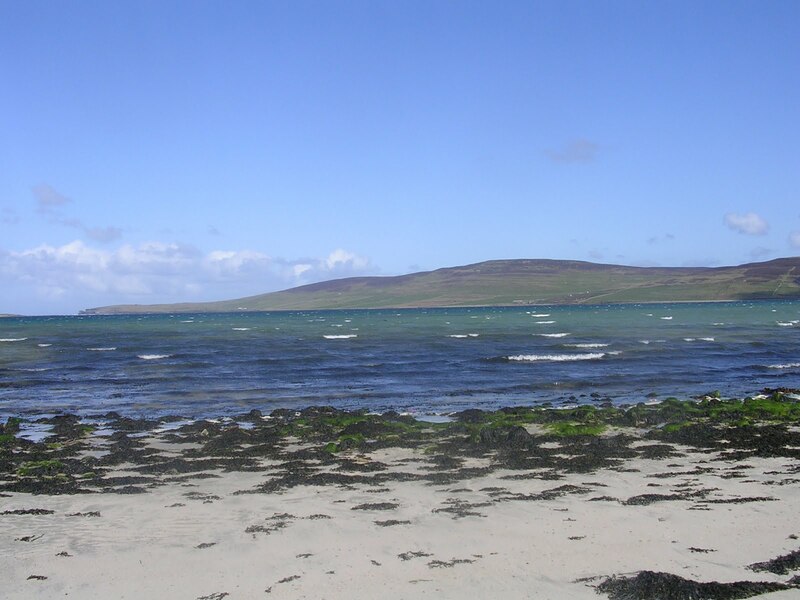 Further Coastal Hearts were planted this week to Scapa Flow in Orkney. A Pure Grace Heart was placed to the coastal waters of this area as part of the ongoing global project to plant 99 of these before 12.12.12 across the planet - see pages for further details of this and how to take part. 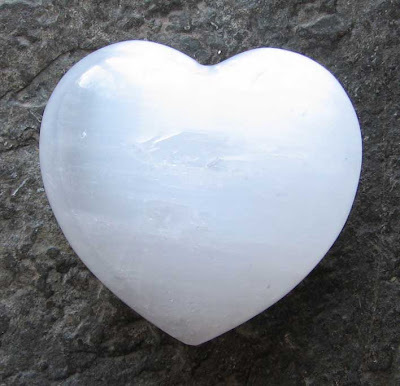 A rose Heart of Light was also placed adding to the matrix of peace and healing being imbued to the coastal waters of the UK and Ireland following the completion of the planting of 99 of these at the end of 2009.